GRAMMY-nominated Christian music icons NewSong have released another new song in 2018. 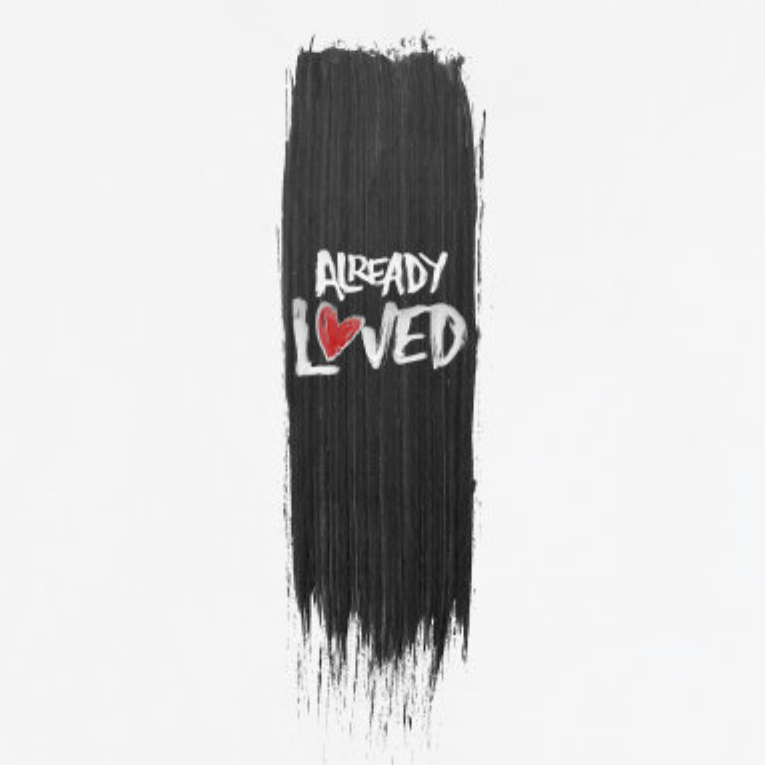 “Already Loved” is now available for download on iTunes and features guest vocals by Tedashii. You can watch the official music video for “Already Loved” below. This new track follows the release of “Down” and “Bright” earlier this year. With an iconic career spanning more than 30 years, NewSong’s accolades include 20 albums, 20 #1 Christian radio singles, a #1 mainstream AC hit, a GRAMMY Award nomination and induction into the Georgia Music Hall of Fame, among numerous other achievements. One of the most beloved bands in Christian music, NewSong’s discography includes such defining songs as “Arise, My Love,” “Rescue“ and “The Same God.” You can see Newsong live in concert on the “I Am A Christian” Tour this fall.